Toyota's indestructible Hilux pick-up continues with a comprehensive raft of improvements. Jonathan Crouch takes a look. Although the Toyota Hilux has forged a reputation as something that cannot be killed, a little luxury inside still plays well with buyers and the latest car serves up a more refined feel. The styling changes also give it a more upmarket look yet prices have remained reasonable. The Toyota Hilux found instant fame when Top Gear decided to crash one, have it washed out to sea, burnt and finally set atop a dynamited tower block and yet still it started and drove. This cemented a reputation for rugged durability that had built up over many years. Sheer cockroach-like indestructibility is an undoubted asset but the British pick-up buyer is looking for something more. With an increasingly sophisticated set of rivals, the Hilux needed to become a bit easier to live with.  The latest changes to the car address that issue. Not only is it classier looking, but the interior feels a good deal plusher. None of the Hilux's essential toughness has been compromised in the process but you might now value your pick-up too much to subject it to the worst excesses. 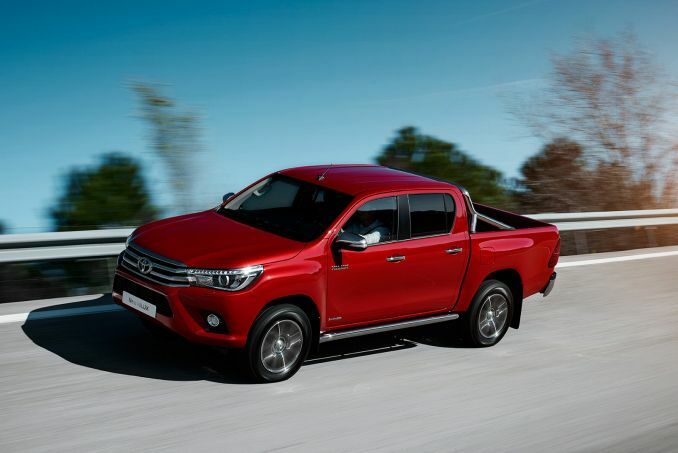 There haven't been wholesale changes to the way the latest Hilux drives. The two engines available have been carried over largely unchanged. 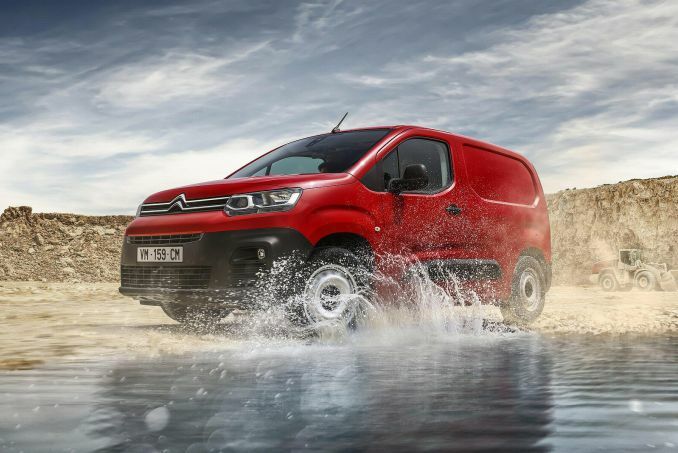 Both are direct injection common-rail diesel units and comprise a 2.5-litre D-4D engine and a 3.0-litre D-4D unit. The 3.0-litre effort produces 169bhp and a maximum torque of 343Nm all the way through from 1,400rpm to 3,400rpm. The 0-62mph dash is reached in 12 seconds on the way to a top speed of around 106mph. One area where the engines have been tweaked a little is in terms of emissions. The CO2 emissions are 203g/km and it will return 36.7mpg on the combined cycle. The 2.5-litre unit has 142bhp and can lumber from zero to 62mph in 13.5 seconds. It has a top speed of 103mph and a maximum torque of 343Nm at 2,000rpm. This engine achieves 194g/km emissions and narrowly pips the 3.0-litre unit when it comes to fuel economy, registering a combined figure of 38.7mpg. It will be more than adequate for most applications. The Hilux is one of the better handling pick-up trucks but don't read too much into that. The ride is on the bouncy side but is helped markedly when there's a load in the back to compress the heavy-duty rear suspension. 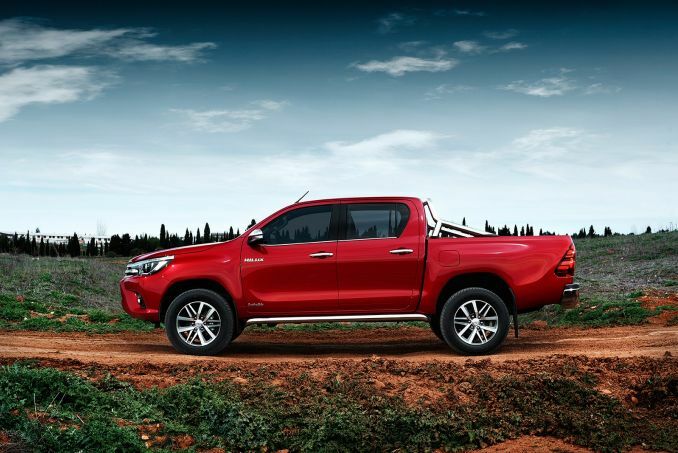 The vehicle's sheer size means it isn't the most manoeuvrable but, again, by the modest standards set by its competitors, the Hilux is a composed performer and the presence of some of the sector's most powerful engines only enhance the experience behind the wheel. The most obvious change to the latest Hilux is its exterior styling. The front end looks a whole lot smoother than the rather setsquare look we've become accustomed to. Every major panel from the A-pillar forwards has been changed, with a revised bonnet, radiator grille, headlights and bumper, plus slicker wheel designs and beefier side bars and steps for the top-of-the-range Hilux Invincible. The interior has come in for a refresh as well, with an upper dashboard design and horizontal instrument cluster that emphasise the breadth and roominess of the cabin. The Hilux has always been well built but there's a marked difference between actual and perceived quality, this latest car making major strides in the latter department. As before, there are choices of Single, Extra and Double Cab models so there's something to suit most requirements and budgets. 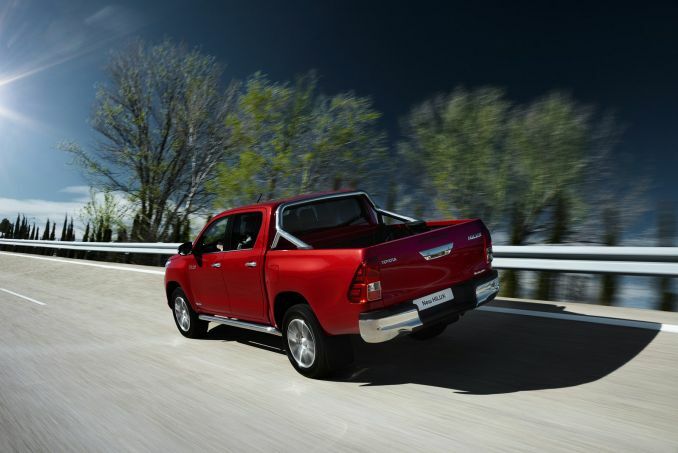 The Hilux is offered in three trim levels, HL2, HL3 and Invincible. 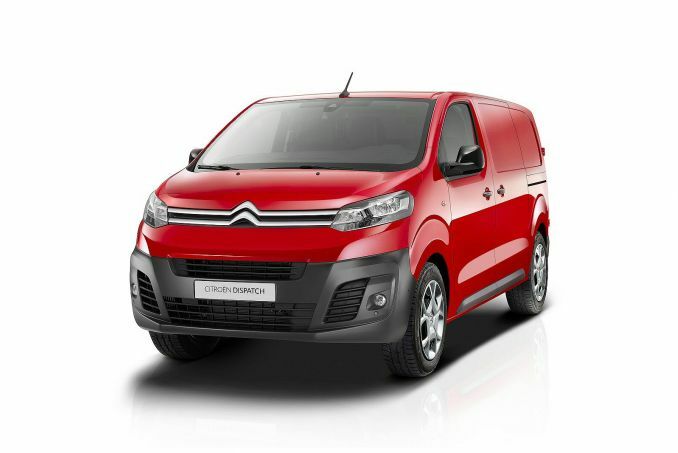 The HL2 models all come with manual air conditioning, a CD stereo, electric windows, remote central locking, driver and passenger airbags and ABS as standard. The HL3 adds front fog lights, headlamp cleaners, dark-tinted rear privacy glass, a trip computer and 15-inch alloy wheels. The Invincible model only comes as a Double Cab but benefits from all these features plus 17-inch alloy wheels, vehicle stability control, climate control, cruise control, curtain airbags and leather seats as well as a host of styling accessories. 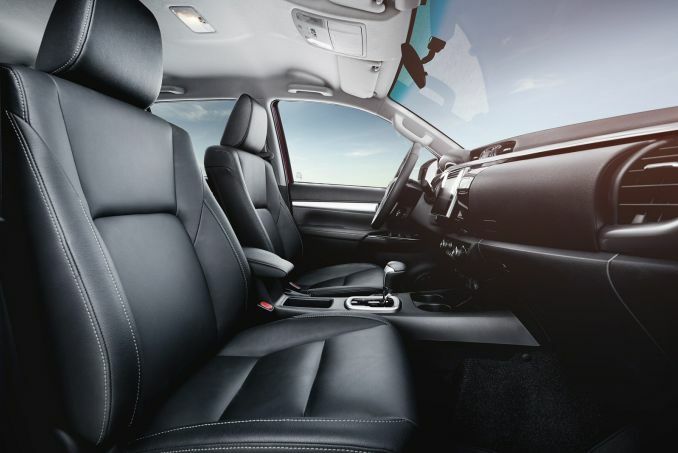 The revised lay-out incorporates the Toyota Touch multimedia unit with a colour 6.1-inch touchscreen. The Touch package, fitted as standard to the HL3 and Invincible models also includes Bluetooth and a USB port for connecting digital music players. The quality feel of the cabin has been improved with uniform dark finishes and chrome surround for the instrument binnacle on the Invincible. All models have four-wheel-drive with the ADD Auto Disconnect Differential but the Invincible also gains a limited slip differential to further enhance off-road ability. There's a five-speed manual transmission as standard, with the range-topping Invincible model also getting the option of a five-speed automatic. So how practical will this Hilux prove to be where it really matters - back here? Let's drop the tough, lockable tailgate and find out. You can fix it horizontally - which would be a help for really long loads - but the chunky rear bumper means you can't drop it down completely, which can sometimes make loading a bit awkward. At least the bumper incorporates a useful step. As for getting stuff in, well first you've to negotiate a hefty loading height of at least 850mm. Still, once you do, there's plenty of space back here, one cubic metre in this Double Cab model, a figure that rises to 1.2m3 in the Extra Cab version and 1.5m3 in the Single Cab variant. In this Double Cab, there's 1545mm of loadspace length and 1515mm of loadspace width, narrowing to 1100mm between the wheel arches. There's 450mm of loading height and a total payload capacity of up to 1,060kg, depending upon the version you choose. And running costs? Well, the Euro5 engines fitted to this revised model with their Diesel Particulate Filters are a tad more frugal than before. So the 2.5-litre model now manages a 10% improvement to 38.7mpg, while the 3.0-litre D-4D I'm trying here claims 36.7mpg, a figure that falls to 32.8mpg if you opt for the auto version. That's actually not a bad showing for a vehicle of this size and weight. Plus the CO2 figures are class-leading - 194g/km for the 2.5 and 203g/km for the 3.0-litre. The worst you can expect is the 227g/km figure returned by the 3.0-litre D-4D auto. Service intervals are at 24 months or 20,000 miles and there's a 3 year/60,000 mile warranty. 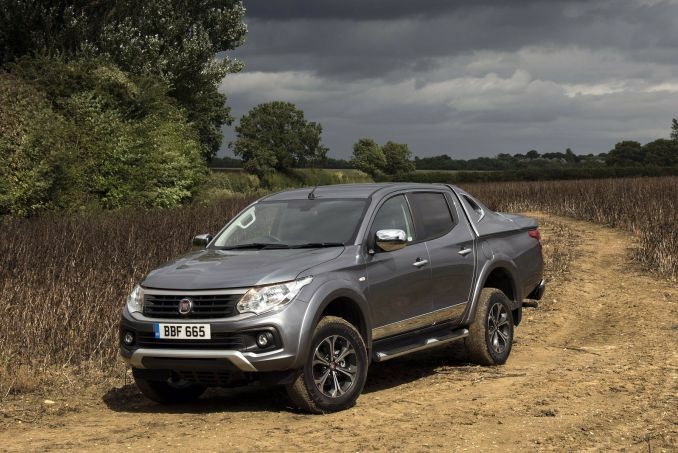 As you'll probably already know if you're a potential buyer, because pick-ups count as commercial vehicles, they have a low benefit-in-kind rating from the taxman, despite the fact that they have all the comforts and space of a normal car. That tax loophole has closed a little in recent years for those classed as employees but has continued for the self-employed who can if registered, also claim back the VAT on the purchase price. The Toyota Hilux has always scored well with those who need a tough pick-up that drives better than the class norm. 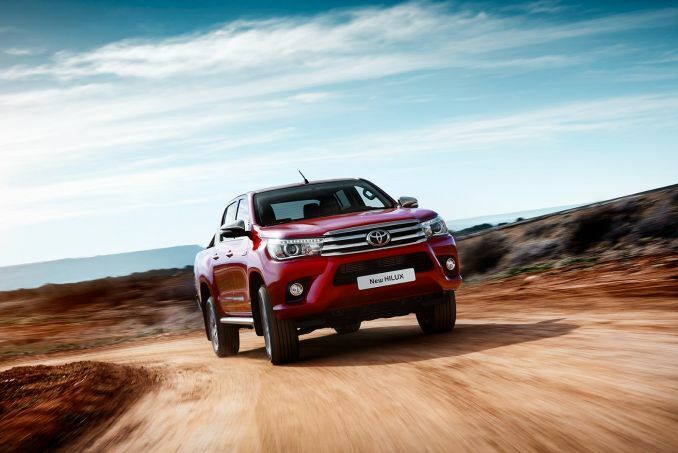 Rival manufacturers have aped this formula and added a more refined feel to their wares and the Hilux felt as if it was falling off the pace a little. The latest round of revisions give the big pick-up the sort of classy feel that you'd expect from Toyota, building in a plusher interior and a front end that borrows from the Land Cruiser. That it can do this while retaining the appeal to lifestyle drivers who need a vehicle with good hauling capabilities and easy access speaks volumes about the essential rightness of the car's engineering. Both 2.5 and 3.0-litre diesel engines have a lot to be sad for them. With three different body styles and three trim levels to choose from, there should be enough variation in the range to suit most on and off-road requirements. 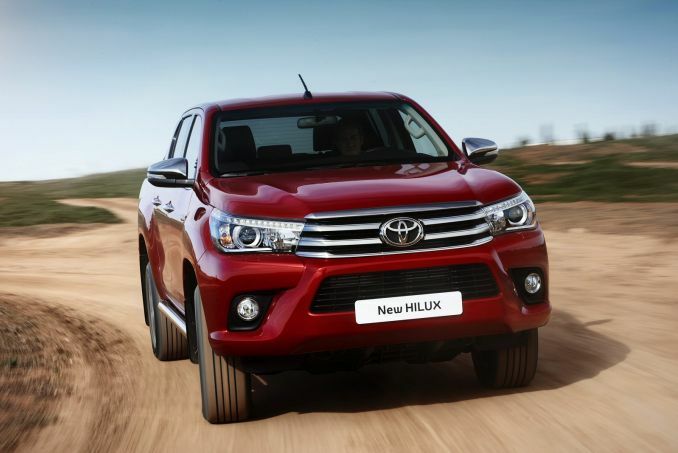 The Hilux offers high levels of comfort and equipment, bomb-proof engineering and remains relatively cheap to run. Expect this one to run and run.